It’s the most wonderful time of the year and theatre companies are getting into the Christmas spirit. 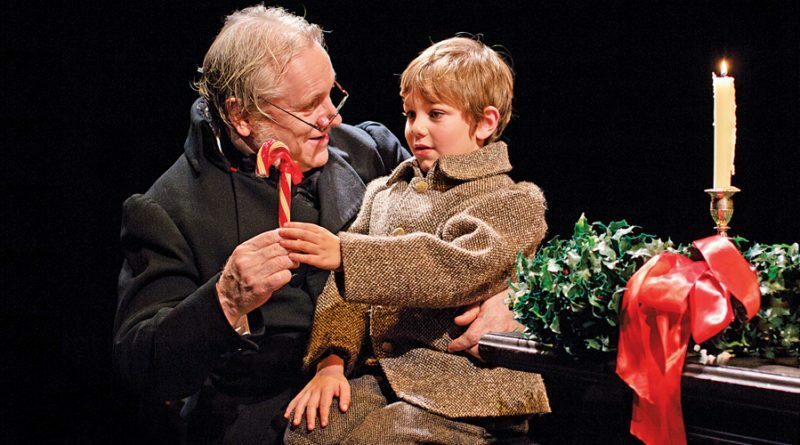 If Charles Dickens’ “A Christmas Carol” is a family favourite around your house, like it is around mine, there are several amazing productions near and far! Here are just a few to check out. 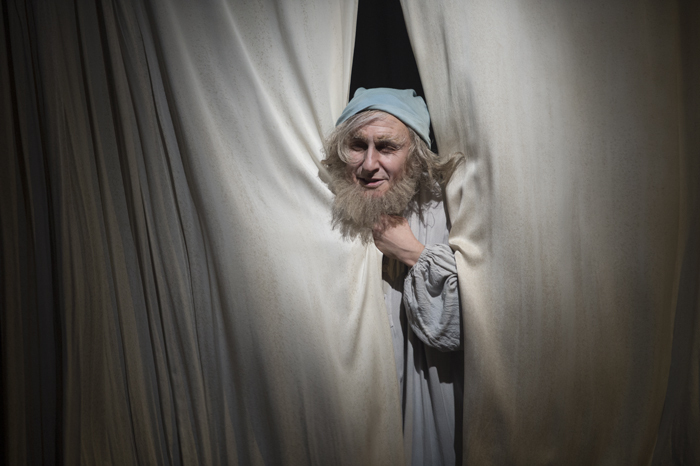 In Toronto, Soulpepper returns with their classic production of “A Christmas Carol” starring Joseph Zeigler as Ebenezer Scrooge. Originally directed by Michael Shamata, this remount is being directed by Joseph Zeigler himself. 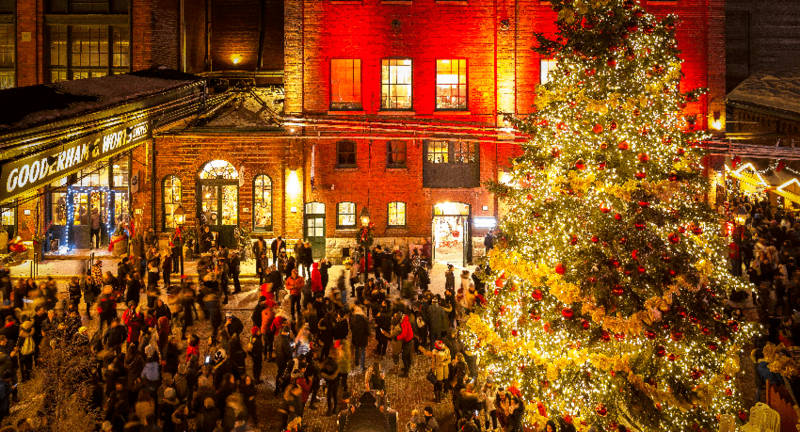 A holiday tradition that’s been gracing the Distillery District for many years, it’s not to be missed! 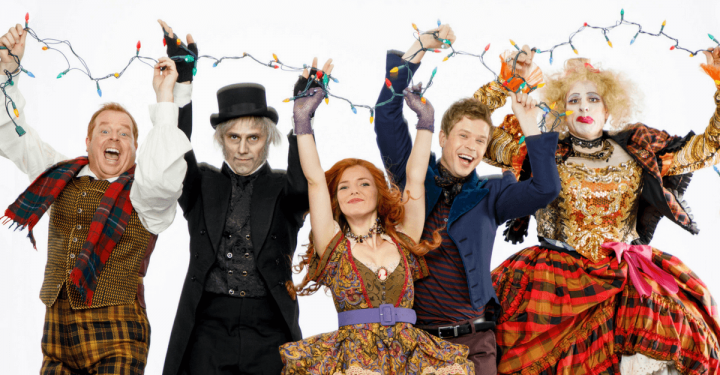 Soulpepper’s “A Christmas Carol” runs December 7th-24th. You can get tickets online here. Plus, Soulpepper ticket holders enjoy free admission to the spectacular Toronto Christmas Market on the day of their performance through the Cherry Street entrance. Directed by Tracey Flye and starring Cyrus Lane, AJ Bridel, and Dan Chameroy, this is sure to please theatregoers young and old! It’s running right now through December 31st. You can get tickets here. 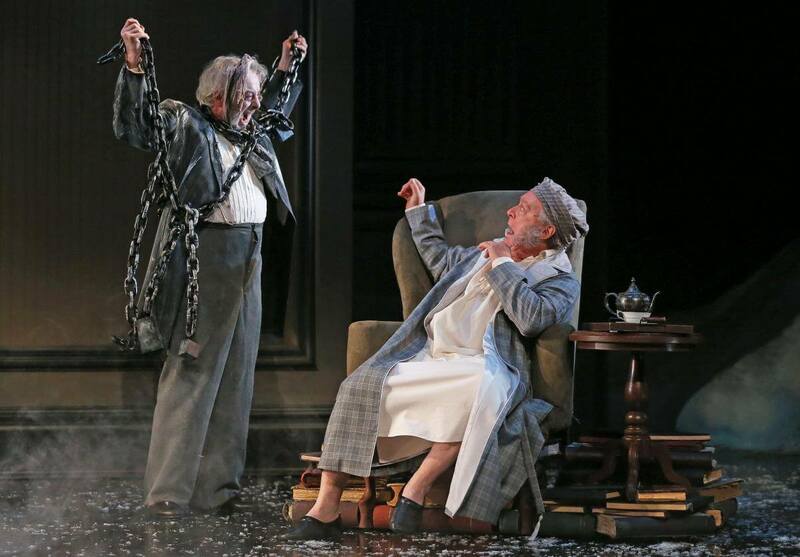 This production is adapted and directed by Artistic Director Dennis Garnhum and stars Benedict Campbell as Ebenezer Scrooge. The Grand is also saying #humbugtohunger with a campaign to benefit local food banks. At every performance audience members have the opportunity to make a financial donation to the London Food Bank and the Business Cares program. 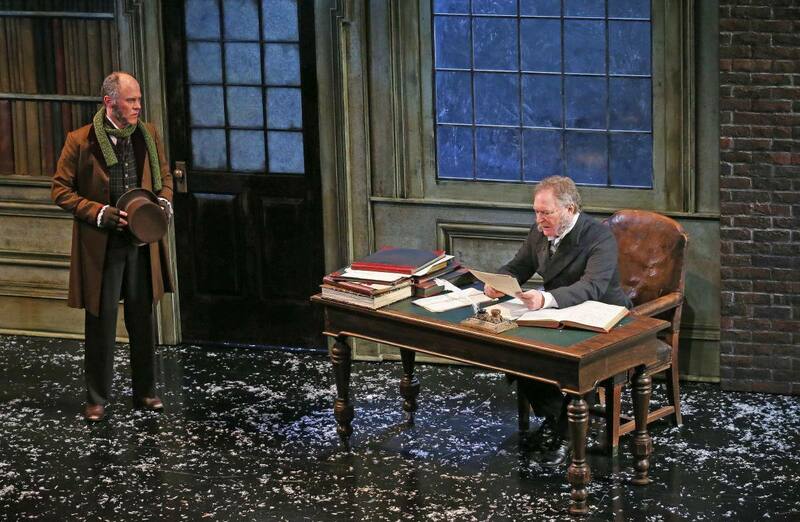 The Grand’s production runs through to December 30th. You can find tickets here. 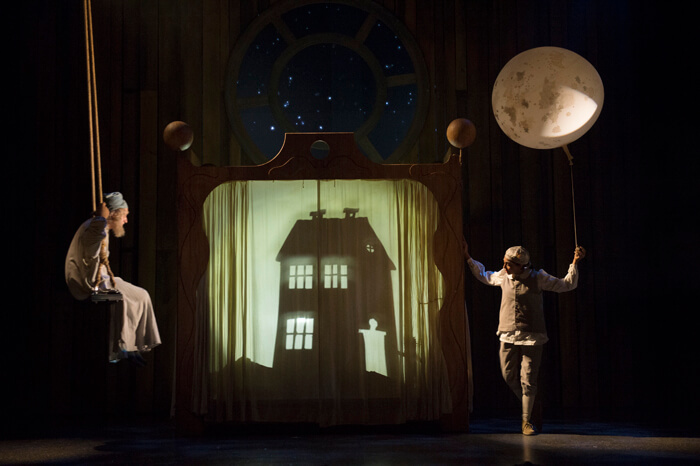 If you’re in the Niagara region, the Shaw Festival is all decked out for Christmas with their production of “A Christmas Carol.” Directed by Artistic Director Tim Carroll, the innovative production makes excellent use of puppets and shadows. 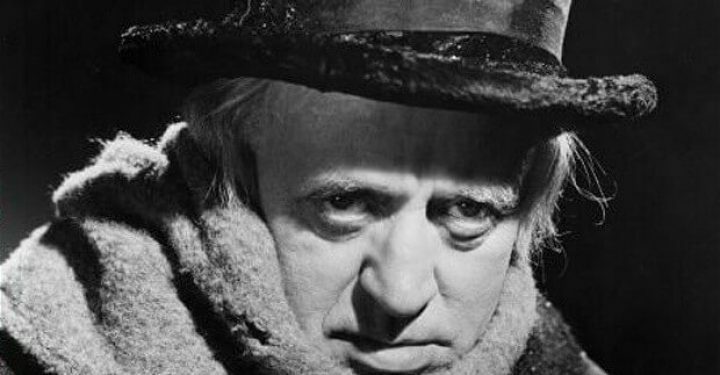 The cast features many Shaw favourites including Michael Therriault as Scrooge. 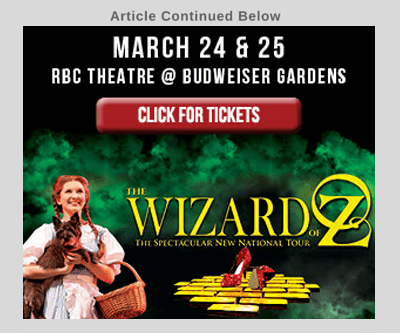 If you’re traveling outside of Ontario, there are a few really interesting productions to go and see! 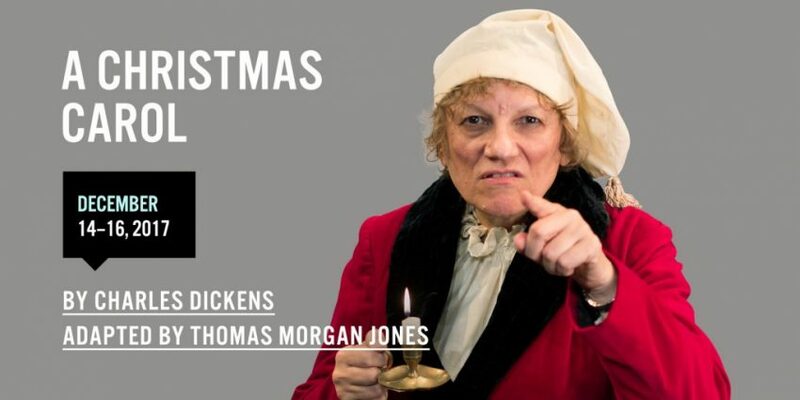 Out on the east coast, Theatre New Brunswick is presenting “A Christmas Carol” directed by Ann-Marie Kerr with a unique twist: a female Scrooge. 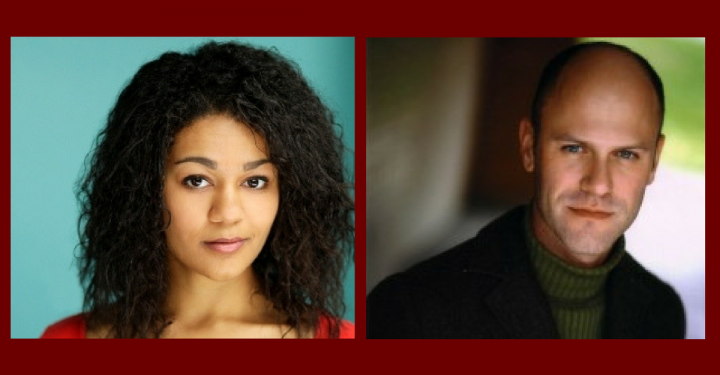 Played by Nora McLellan and also featuring Mark Crawford, as well as recent Stratford alum Ijeoma Emesowum, and Andre Morin, this production is not to be missed! 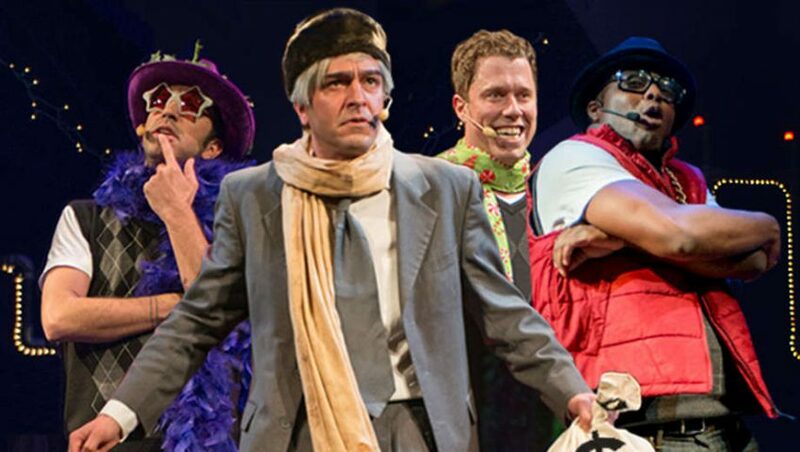 And if you’re traveling State-side, you won’t want to miss the Chicago Shakespeare Theatre’s “Christmas Offering.” The Q Brothers’ “Christmas Carol” is a hip-hop sensation written and created by GQ, JQ, Jax, and Pos. Directed by GQ and JQ, and featuring the whole creative team, this is certainly an innovative way to look at a Christmas classic. The show runs until December 31st and tickets are available here. What is your favourite production, please leave it in the comment section below. Janine Marley is an actor, director, and reviewer from Kingsville. 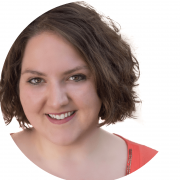 Her lifelong passion for theatre and its studies took her through her Masters Degree in English Literature and taken her on many exciting theatrical adventures. When she’s not making theatre, she’s watching it and can be found in the audience at the Stratford Festival any given weekend during the summer. 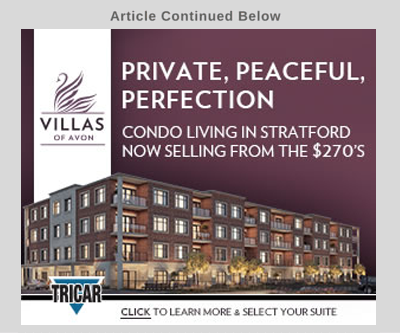 Simply enter below with your email address. You can increase your chances of winning by referring friends. 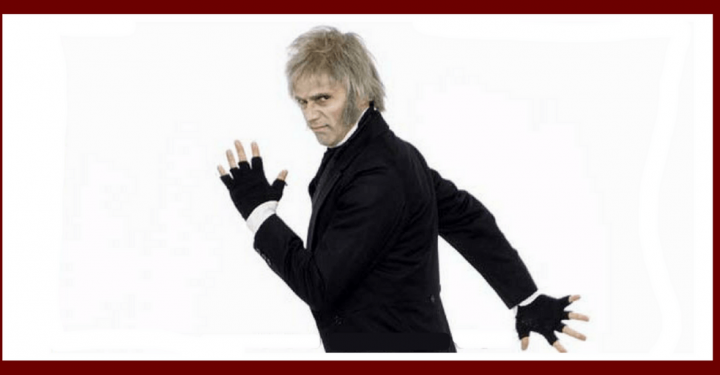 Even if you are already on the mailing list please enter your email address so we can contact you if you win.Win tickets to see A Christmas Carol The Family Musical with a Scrooge Loose.